We’re so excited to bring fabulous home decor and fashions that are trending now to Williston! 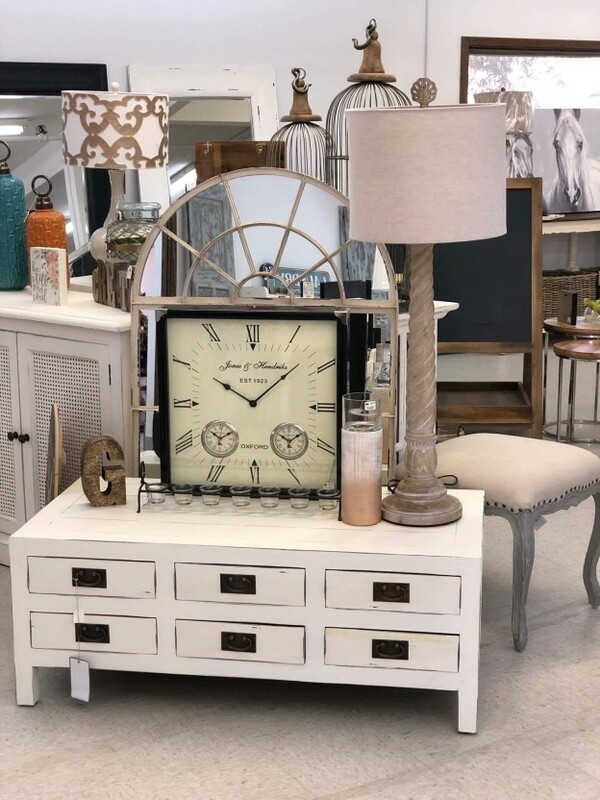 Home Decor: If you’re looking for clocks, mirrors, lamps, fine art, metal wall art, garden decor, spring & seasonal decor, candles, kitchen & bath decor & much more — you won’t find a better value or selection anywhere in Williston. Open Monday-Friday 10am-6pm and Saturday 10am-5pm. Don’t miss a week at Real Deals because our inventory changes weekly. What you see this week may be gone next week! Whether you’re decorating for yourself; you’re an interior designer, or your friends call on you to help make their home interiors more beautiful, we have what you need here at Williston’s Real Deals on Home Decor…plus we also have your unique look to wear in our affordable clothing and accessory lines!